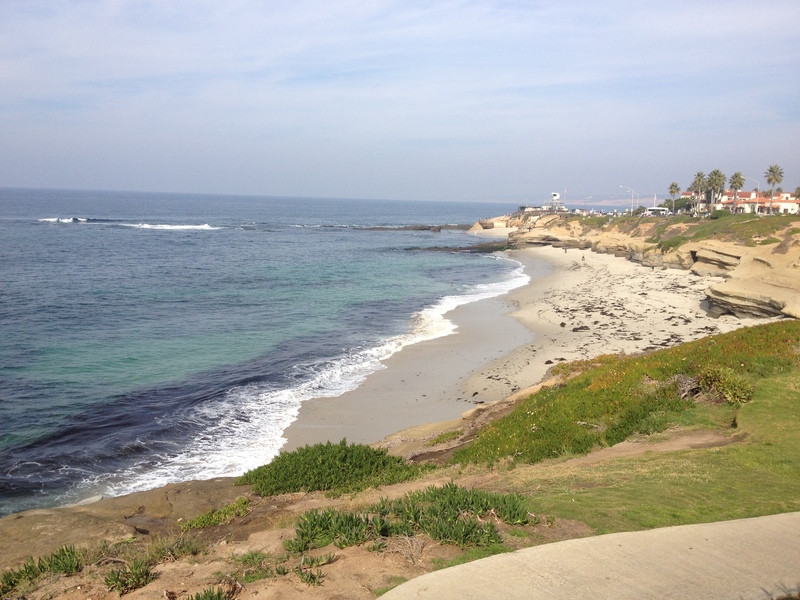 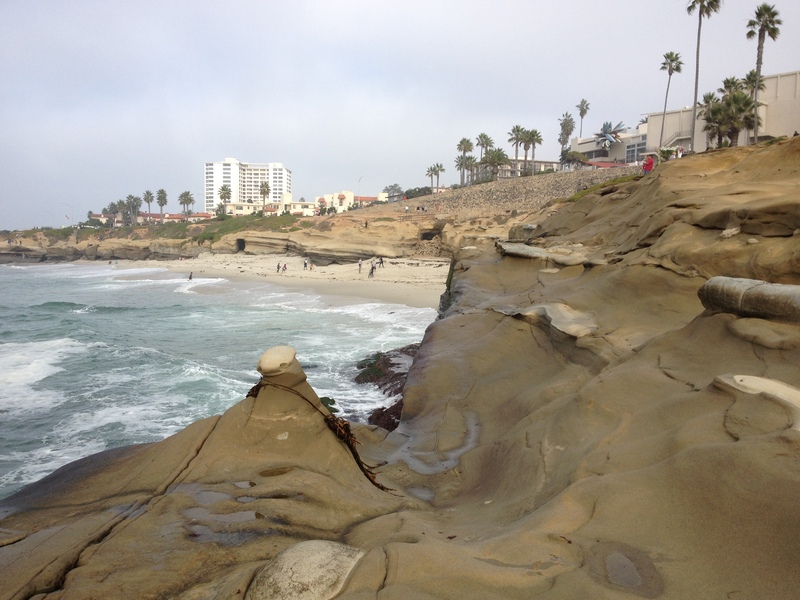 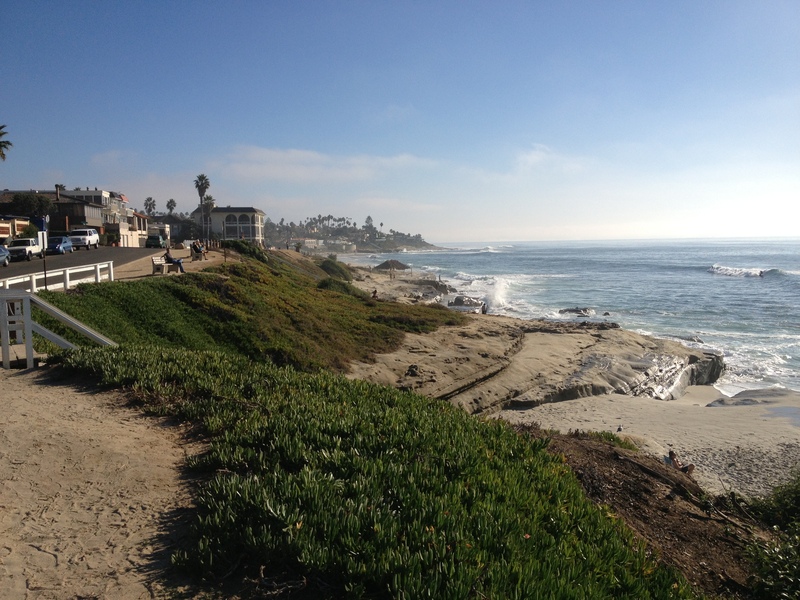 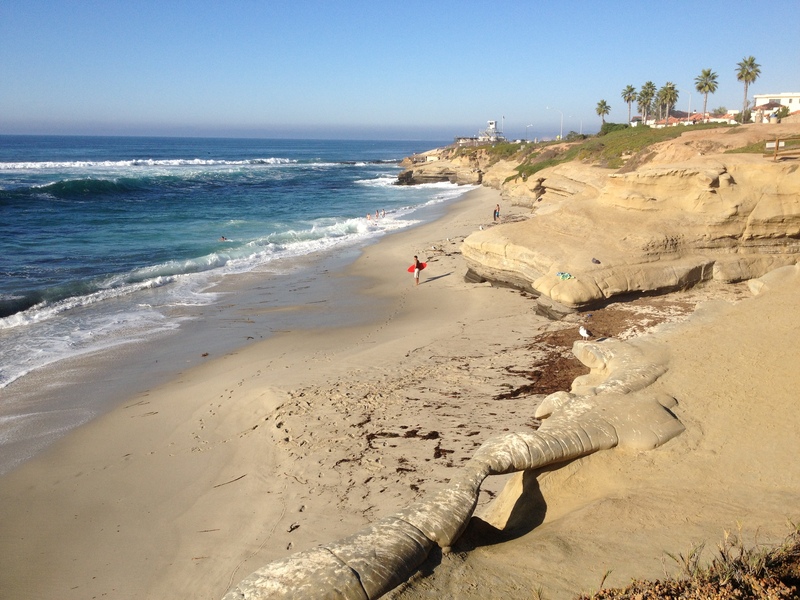 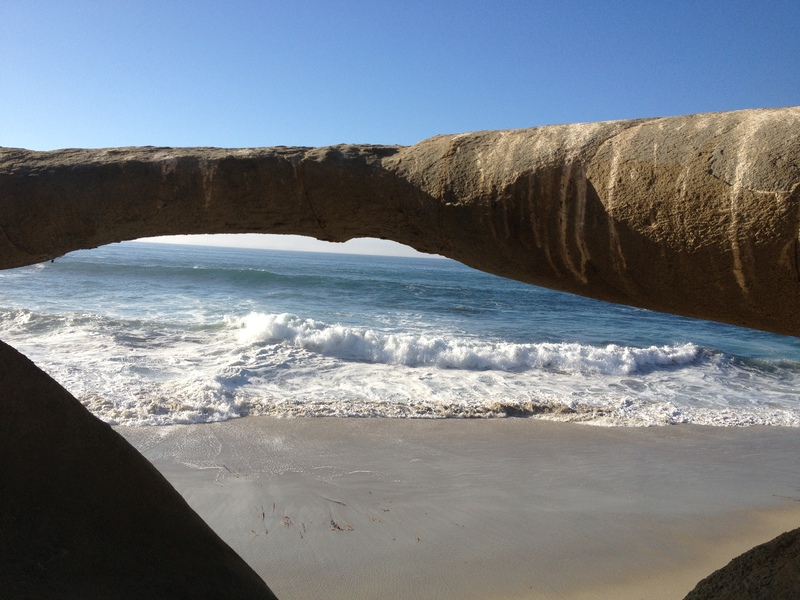 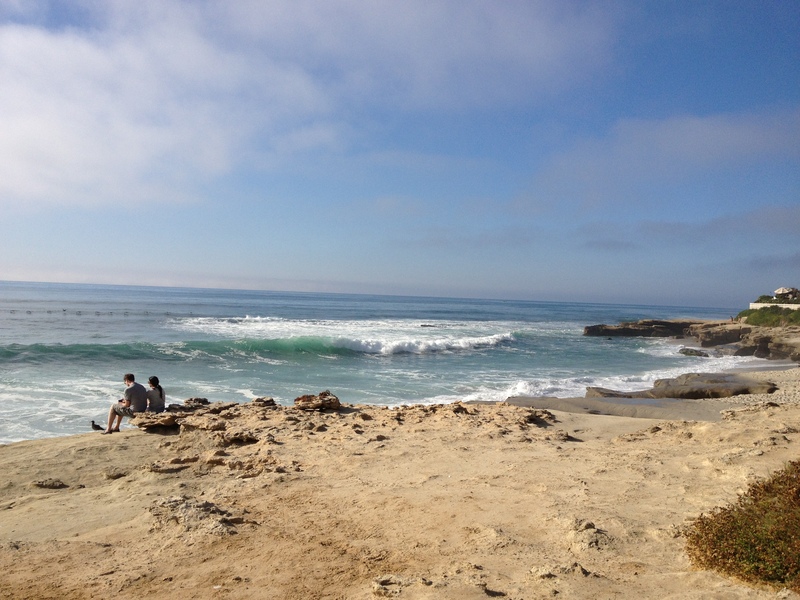 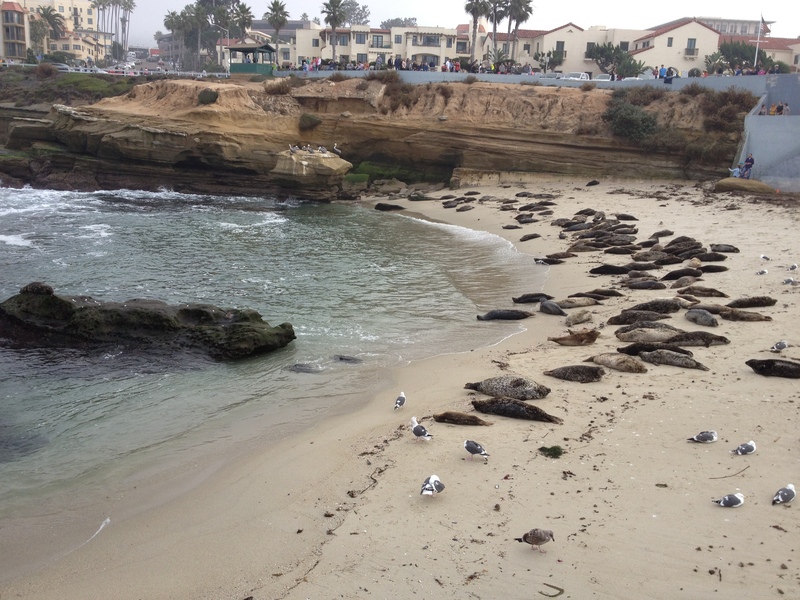 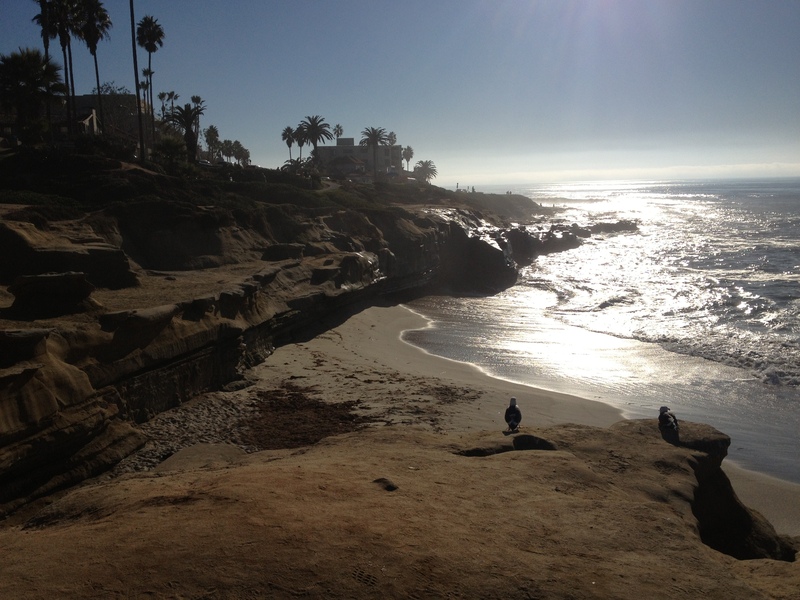 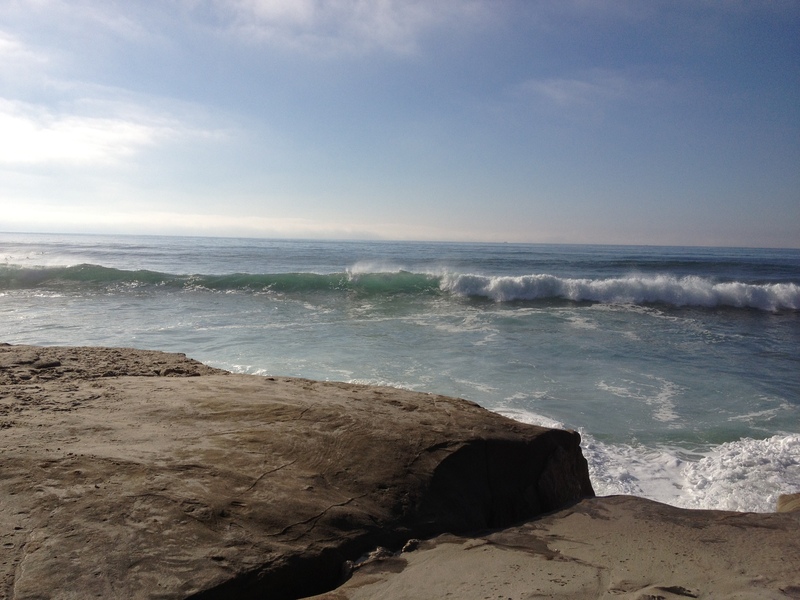 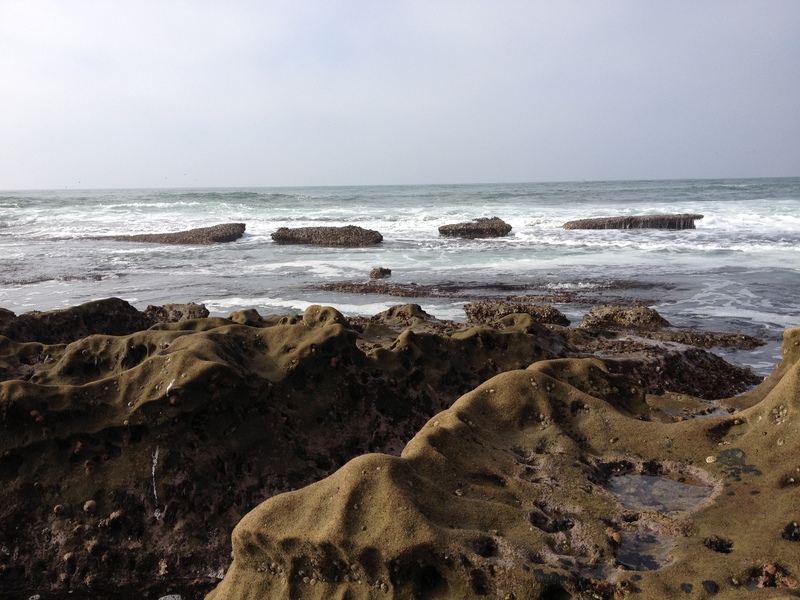 Explore La Jolla, CA through pictures! 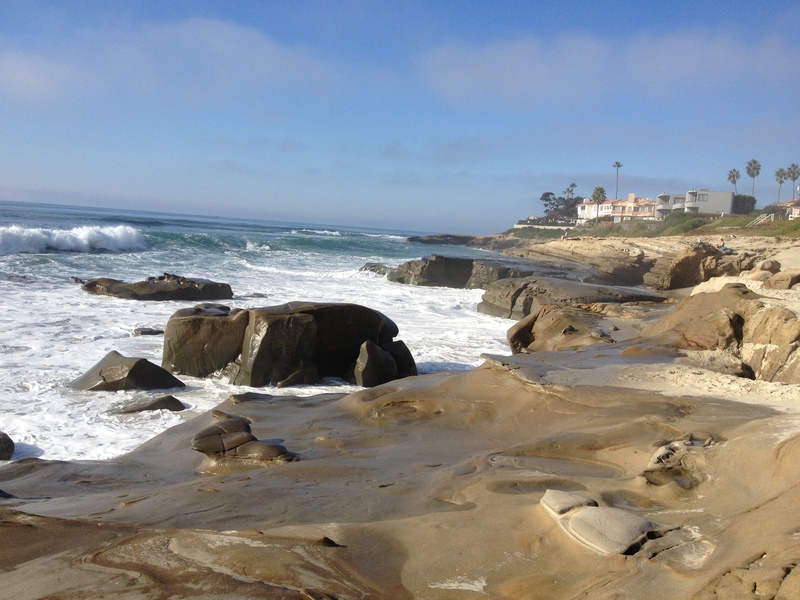 A coastal community in San Diego county that offers a wide variety of beaches, biking trails, hiking trails, snorkeling locations, bodyboarding and surfing spots to satisfy your outdoor activity needs. 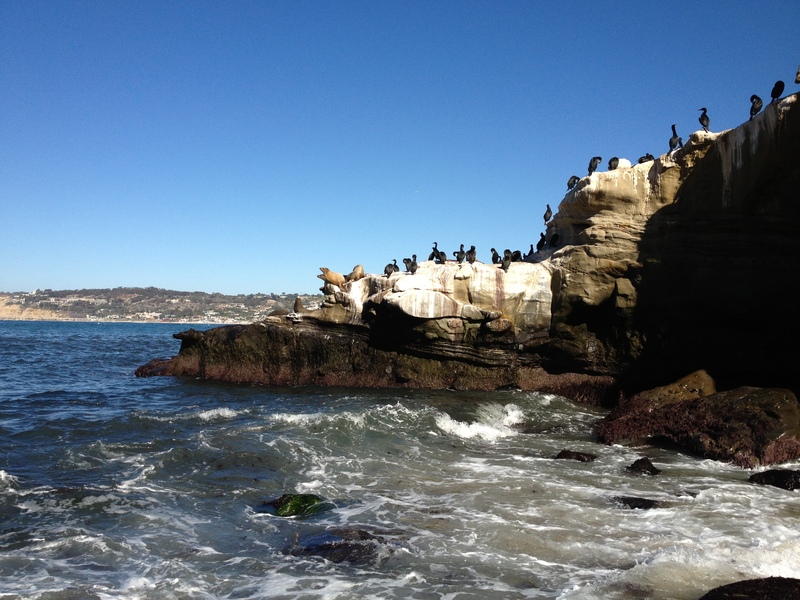 You’ll be exposed to a variety of marine life and plant life that is unique to this Southern California location. 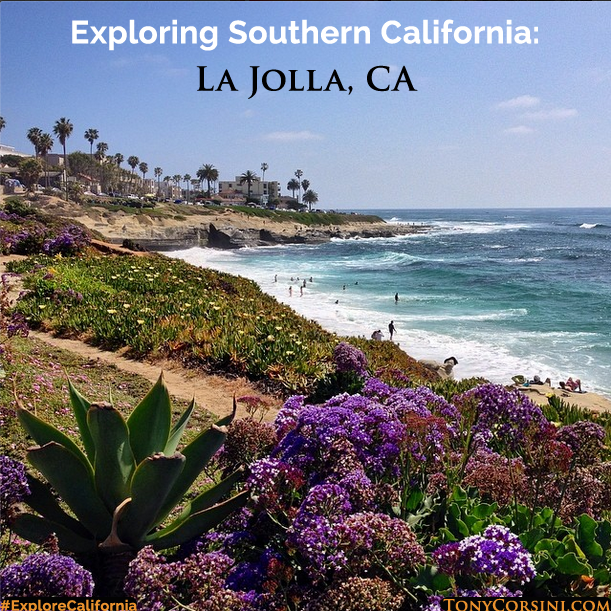 >>> Click here to explore more beautiful Pictures in California!